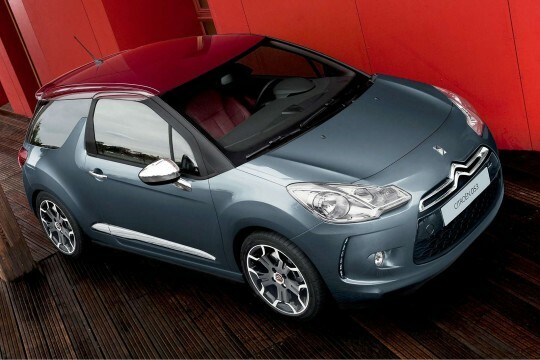 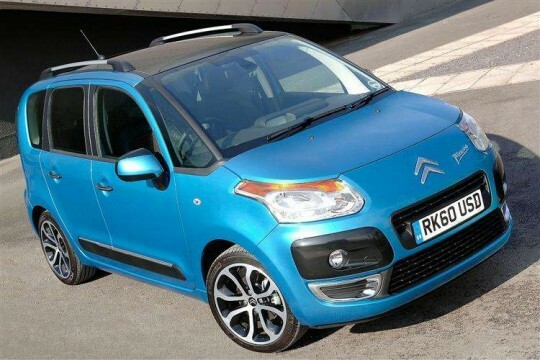 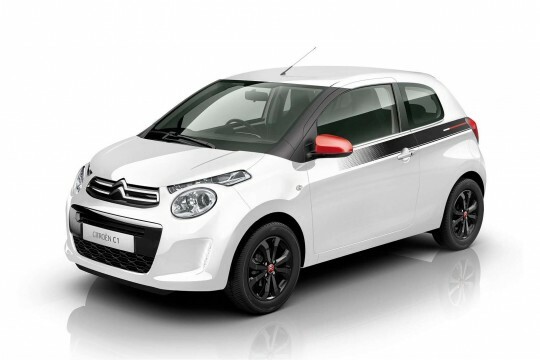 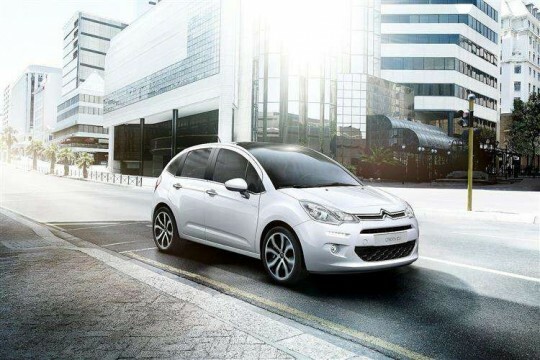 Hippo Leasing wants to help those with bad or poor credit and we have a range of Citroen cars available for them. 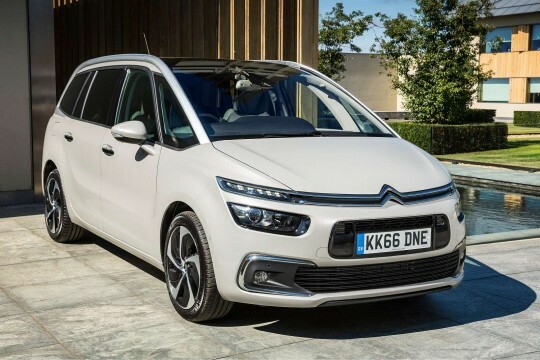 We believe everyone no matter their credit score should be considered for car leasing and our range of Citroen cars are available for you to browse. 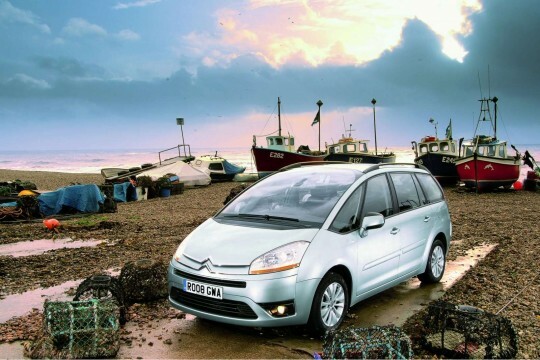 Once you have found a car that suits your needs, contact us and we can find you a deal on bad credit car leasing.